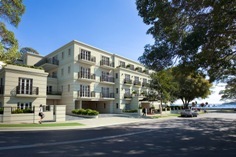 Seda has maintained this premium aged care facility since it commenced operation. The high level of care offered by the facility calls for precision condition control and consistently reliable after hours breakdown support. 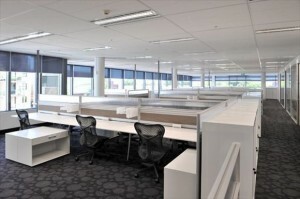 Seda maintains the entire Best & Less retail and commercial footprint across NSW. Best & Less have become a long term, repeat business client for Seda. 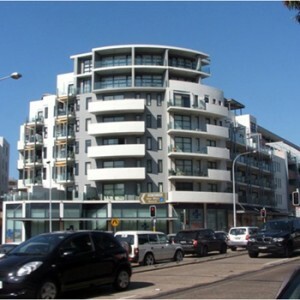 This mixed use development consists of 12,000m² of retail, residential apartments and a large commercial precinct. Seda also maintain the attached tavern tenancy. 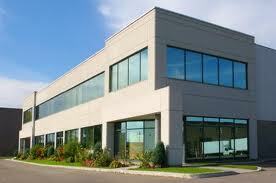 We have been maintaining this building with an ongoing service contract since 2009. 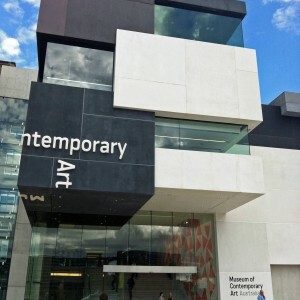 Seda has maintained the mechanical and BMS system for this flagship museum since 2011. Seda is also responsible for maintaining the sea water heat rejection system. This involves accessing the foot valve arrangement under the Circular Quay promenade for regular underwater maintenance and repairs.